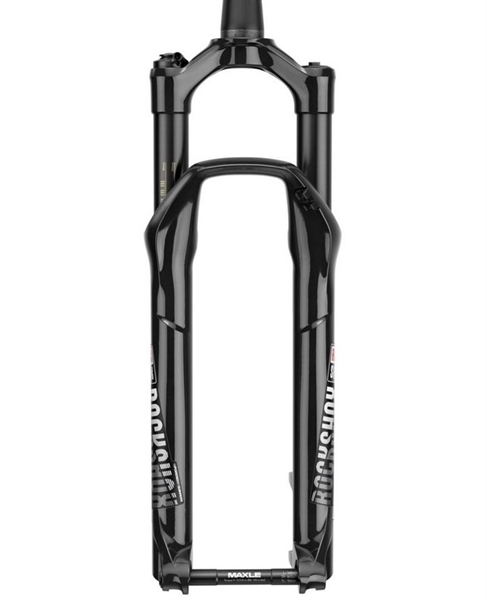 Product information "Rock Shox Reba RL 2019 - 29" - 100mm"
The name Reba has always been synonymous with quality and performance at RockShox. This is even more true than ever, because with the chassis options, the Reba again takes on a pioneering role, from XC to trail riding. With technologies developed for SID, Reba and Revelation, the Reba is the first choice for anyone looking for the unique RockShox performance in a proven platform. Related links to "Rock Shox Reba RL 2019 - 29" - 100mm"
Customer evaluation for "Rock Shox Reba RL 2019 - 29" - 100mm"